Signup with this link and get my Source Talks Free! Who are You? What if You’re Not? Follow instructions, which may take up to an hour, to arrive to your inbox. Selfie in front of Gaia. Mass consciousness grows from our example. Commit one year to conscious focus, awareness practice, and spiritual dedication, with Source Talks and Gaia’s amazing platform. 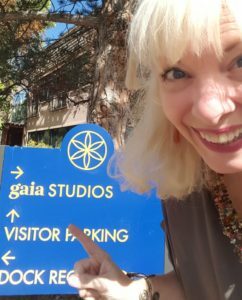 Sign-up on Gaia, from this link, and get FREE audio: 9 hand-picked Source Talks. 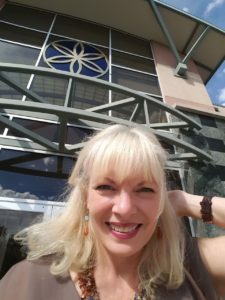 READERS if you haven’t read the whole story: How I met Gaia founder Jirka Rysavy while wandering the desert.